Do you love it when a plan comes together? Do you pity the foo' who spikes your milk, just to get you on a plane? Have you ever wanted to be more charming? 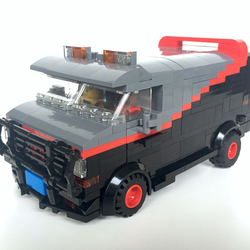 Then listen to the voices telling you to support the Lego A-Team Van Ideas project! Support now and spread the word. Time is running out! 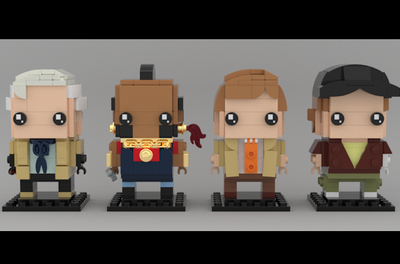 We need your help to keep this project going, and a chance to make it a real Lego product. Thank you! 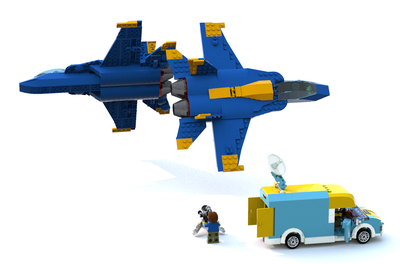 Build instructions for Lego Digital Designer can be downloaded here. 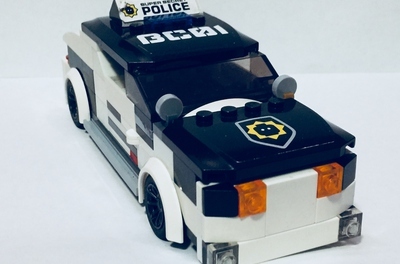 "If you can find them, and if no one else can help, maybe you can hire... 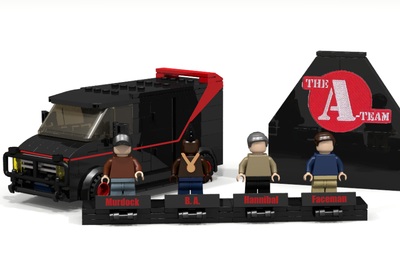 The A-Team!"